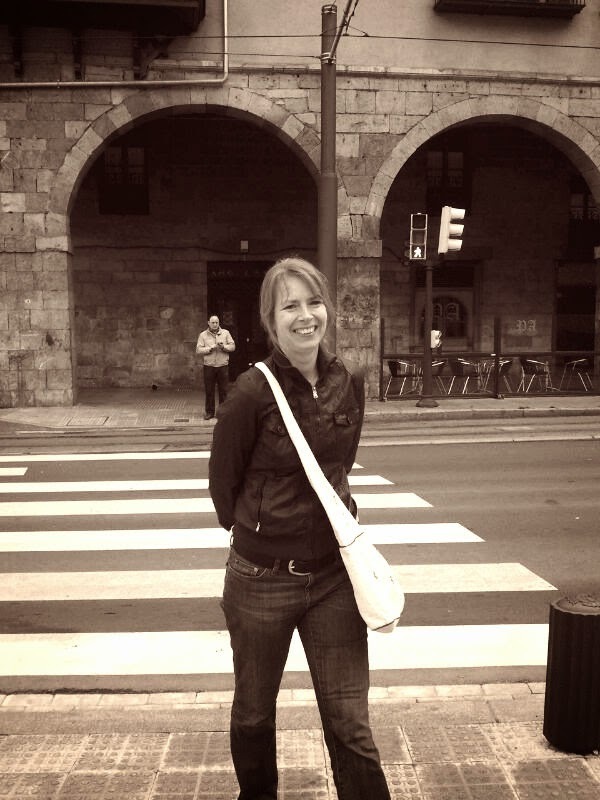 I hold a particular fascination for languages, especially if that language is as close to mine as Afrikaans. On a trip to Cape Town I got hold of an Afrikaans women's magazine called Sari which I read from cover to cover, including the ads. I had no clue who the articles where about, but that didn't matter; I was intrigued I wanted to know more about the origins of this language. So when I heard that there was an entire museum dedicated to the Afrikaans language, I just had to go. I understand that for South Africans it's not something on the top ten must visit things in the country. I guess it symbolises the past too much. It took a lot of begging and convincing, but I managed to persuade my friend to take me there. 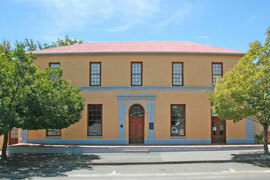 The museum is located in Paarl, the largest town in the Cape Winelands with many lovely Cape Dutch houses. The house that is home to the museum once belonged to Gideon Malherbe, a wealthy businessman in Paarl and founder of the True Association of Afrikaners that promoted the Afrikaans language. The house is decorated in late nineteenth century style and walking around the bedrooms and parlours give you a good idea what it was like for the Malherbes to live here in that time. The second floor holds an exhibition on the history and development of the language and this is where I spent most of my time. The history of the language is explained in a very clear and fun way. 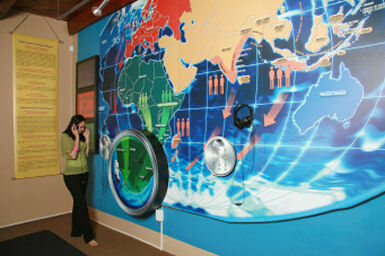 There is even an interactive room where children can learn stuff about Afrikaans. So what did I learn, you might wonder. Well, I will not bore you with the details, but basically Afrikaans is a hotsch potsch of Dutch and German dialects, Malay languages, with influences from English and other local languages. Go check it out when in Paarl.